Pilot Training - 4 Reasons Why It Is So Expensive. Pilot Training - 4 Reasons Why It Is So Expensive. So You Want To Become A Pilot? It is no secret that getting from where you are right now, to becoming a fully qualified airline Pilot is quite costly. To get trained from zero flight experience to getting a frozen ATPL (Air Transport Pilots License) costs anything between $110 000 to $145 000. In case you are wondering what an ATPL is, it is the license that you need in order to pilot a commercial aircraft. This transition from zero flight time to becoming a fully qualified airline Pilot is nicknamed by many aviators as ‘zero to hero’. Do you want to go from zero to hero? Well, let`s look at why Pilot training is expensive in the first place. The International Civil Aviation Organization (ICAO), the main body regulating the affairs of commercial aviation, demands a large number of training hours in order to consider a pilot proficient and safe. Today`s airlines require even more flight hours in order for a Pilot to become hirable. To become a Private Pilot, the law requires a student to acquire a minimum of 40 hours, each flight costing about $200 -$350. You need at least 40 hours of flight training in order to become a licensed Private Pilot. Depending on your proficiency, you may actually need more than 40 hours in order to become proficient. If your goal is to fly larger aircraft and move up to an airline position then you must obtain at least 1 500 hours first. It`s the law and you can`t get away from it if you want to become a Pilot. Since 2001, the cost of avgas (aviation fuel) has been rising worldwide. In 2002, avgas used to cost about $0.90 per litre. Today, depending on the region, the same fuel can be found for $5.80 to $8.00 per litre. Why exactly the price of oil is rising is a matter of complex economic and political factors that are beyond the scope of this article. However, we must take note that cars, trucks, boats, airplanes and power plants are becoming more complex machinery world over and they now demand a greater supply of fuel in order to function. And because of the rising demand for fuel, the prices have naturally gone up as well. Flight Instructors are specialists, and naturally all specialists are highly paid. In the past, flight instructors were paid a very small wage. But flight schools realized that Flight Instructors were not sticking around for long. There would quickly leave to go search for better jobs elsewhere. Nowadays they are more highly in demand and are being paid more money than in the past. Today, a Flight Instructor charges anything between $30 to $60 per every flight hour of training a student. According to the law, a Flight Instructor can work up to 8 hours per day. At a minimum rate of $30 per hour if he works 8hrs maximum then this means he earns around $240 per day. In a year he can make about $87,600. Obviously, when you are doing your pilot training, you cannot do anything without an instructor. A Flight instructor is the backbone of general aviation. No one position in aviation has more impact on safety and efficiency. Airplanes cost a lot to maintain. Imagine all the huge costs that a single airplane incurs monthly – registration fees, insurance fees, taxes and variable costs like fuel, oil and maintenance fees. Aviation regulations require airplanes to be maintained to a very specific level of airworthiness. Aircraft that are being operated for hire must undergo a thorough inspection every 100 hours, as well as a required annual inspection. In addition, in a flight training environment, airplanes get put through a lot. They get banged up and beaten down more than in other operations, raising maintenance costs. Also, the bigger the airplane is, the more expensive it is to maintain. Complex, retractable-gear airplanes will cost more to insure than non-complex aircraft. Multi-engine aircraft will cost much more than single-engine aircraft. This is true especially for aircraft that are to be used for flight training, which need to be fully insured before they can fly. Aircraft being used for flight training will cost more to insure than aircraft being flown in a professional operation with experienced pilots. Yes. Even after factoring in all the above mentioned, there are additional costs called hangar fees, landing fees, tie down fees and pilot supplies to also consider. 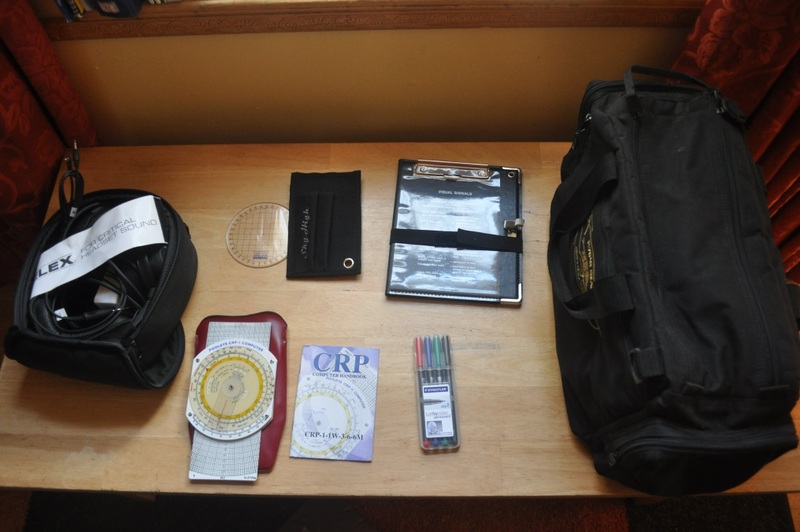 You will have to spend at least $500 on just books and supplies like headsets and maps. All of that adds up to an already hefty bill. Now you see why becoming a pilot is expensive? So maybe get a bank loan? Whilst you look at various methods to fund your training, at yadley.com we certainly do not encourage that you to go for bank loans. Pilots are racking up debts of thousands and thousands of dollars to pay for their flight training. At the end of the day that debt is leaving them at just about $500 a month to live on once they land a job with an airline. 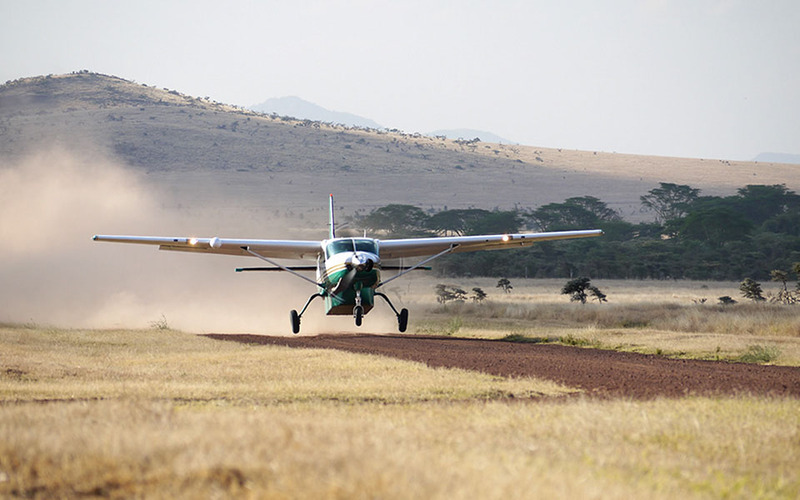 On this platform, we always discuss the various safer methods that you can use in order to fund your flight training. We have a lot of information available for you, from free online courses, freely downloadable e-books, videos and exciting discussions that you could take advantage of and get insight into how you can pay for your flight training. NB: Before you secure funding for your flight training, you need to keep your passion for flight alive. 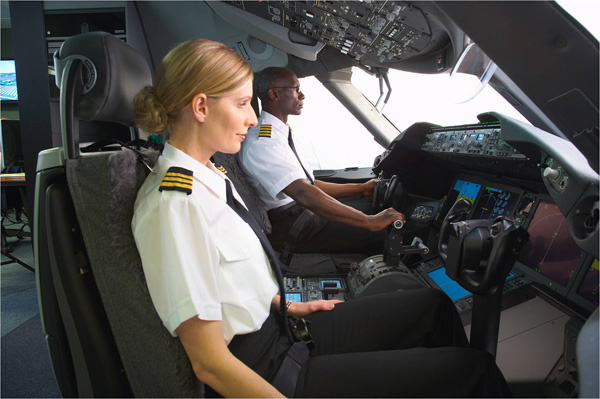 Have you done our free online course entitled How To Become A Pilot? You may also want to join our virtual airline where you can get a taste of what it will feel like when you are actually working as an airline pilot in the near future.